WEBSITE AND WEBSITE GRAPHICS CREATED WITH XARA DESIGNER PRO 7 Edited by Gary W. Priester - 15 DECEMBER 2011 You are probably aware of Xara Designer 6 but have you discovered new Xara Designer 7 Pro? All tutorials, Workbooks, and Guest Tutorials are done in Xara Designer Pro or Xara Photo & Graphics Designer, so if you don’t have it, what are you waiting for? 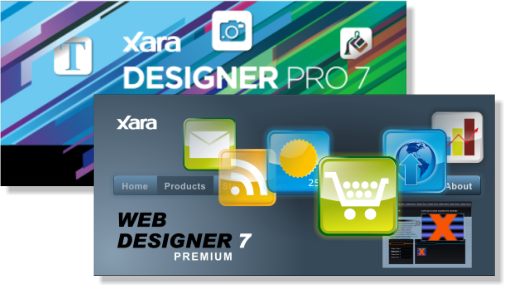 Click here to download your FREE trial version of Xara Designer Pro 7 Click here to download your Free trial version of Xara Web Designer 7 Premium • Xara Designer Pro 7 Get the best vector drawing and web design tools plus presentations and photo editing, in Xara’s flagship product. Click here to see a Special Edition Workbook - First Look for Xara Designer Pro 7. • Xara Web Designer 7 New version is an easy-as-Xara way to create a professional looking website. Web Designer 7 is based on Xara Xtreme and includes professionally designed user customizable templates. It's easy to learn and fun too! Click here to see a Special Edition Web Designer 7 Preview Edition Workbook. • Xara Menu Maker Create professional graphical NavBars and DHTML menus in an instant with Xara Menu Maker - no technical or design skills required. (And Xara does all of the heavy lifting!) • Xara Screenmaker 3D A 3D screensaver maker that's fast, fun and easy to use. 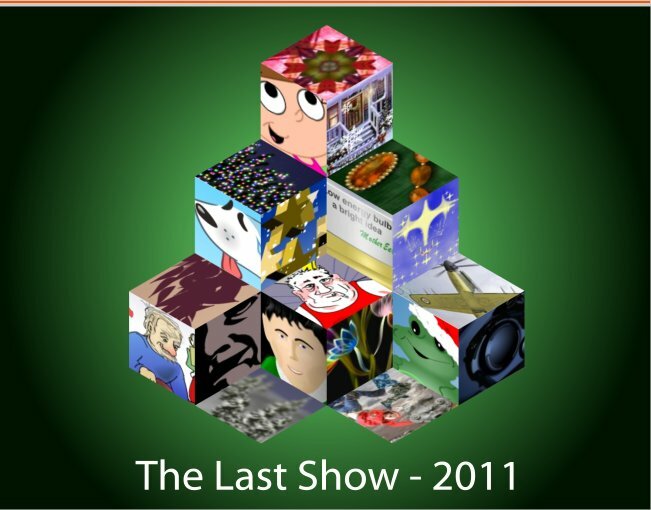 Create animated 3D text or tumbling picture cube screensavers. (This application will make you a hero in your office or home. And it is embarrassingly inexpensive!) • Xara 3D-Maker 7 Xara 3D Maker is the Number 1 tool for creating stunning, professional-quality 3D web graphics. See why for yourself. You can use a 3D program and drive yourself nuts trying to figure out all that X Y and Z axis nonsense, or you can make your life easy (and fun) with Xara 3D. It’s up to you. • Xara 3D Heading Maker Add this great interactive tool to your web site and let your visitors make 3D graphics online. • Xara Online Web pages stand out with Xara Online's state-of-the-art web page add -ons. Choose graphics, text and photo effects, or advanced applications, all fully-customizable and on your site in minutes. • BuyFonts.Com All designers need fonts - get yours for as little as $2 US. Question: Is life a contest to see how few fonts you can use? With low prices and high quality fonts that you get at BuyFonts.com, do you need to ask? ©2011 Gary W. Priester, All rights reserved. No portion of this publication, including the illustrations contained within, may be reproduced in any way without the express written permission of the author. The title for this group show reflects the fact that I am stepping down as host of the Xara Xone after 15 wonderful years. Thanks to the 20 Xara artists who provided the art for this show. And my heartfelt thanks to all the very special Xara artists who have shared their work in the Xara Xone Featured Artist Gallery over the last 13 years. There is no better artwork being created in any other application.